Ajith In Viswasam To Team Up With Popular Star For 50 Days! Although production is yet to kick off, 'Thala' Ajith’s Viswasam has been a highly debated film project among fans in recent times. Director Siva will helm Viswasam thereby making it the fourth time the two are teaming up on the trot and also for a second consecutive partnership with Sathya Jyothi Films. 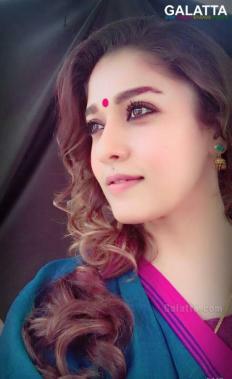 Viswasam already has big names in the form of 'Lady Superstar' Nayanthara as the female lead and D. Imman coming in for the music making it the first occasion he will be part of an Ajith film. It has also been confirmed that the film will include three comedians in the form of Robo Shankar, Thambi Ramaiah and Yogi Babu. 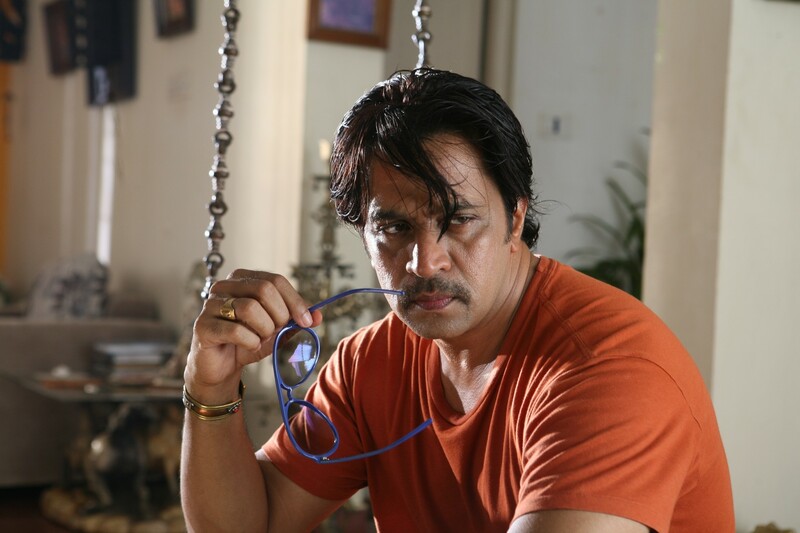 In addition, there have also been reports stating 'Action King' Arjun too was being eyed for a prominent role in the film. Although no official statement has come out regarding his casting so far, it would no doubt be a terrific addition to Viswasam after his partnership with Ajith in the 2011 blockbuster Mankatha. 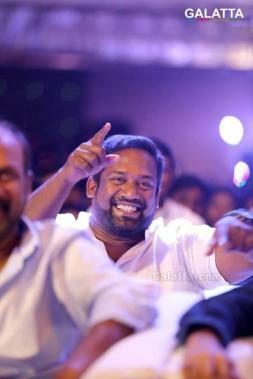 Meanwhile, reports are now coming in stating Robo Shankar has allotted a call sheet of 50 days for the film. 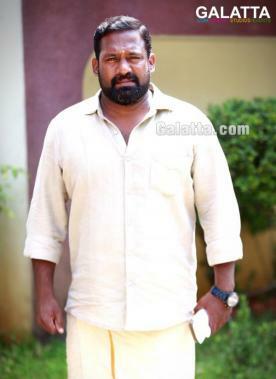 Robo Shankar has till date not met Ajith and is quite excited about the project considering his role is said to be important in the narrative. As for the production kicking off, there is still some confusion as to whether the makers will be able to begin filming this month after the Tamil Film Producers Council announced yesterday that film shoots and post-production works need to be brought to a halt effective immediately. This has also generated some doubt on whether Viswasam will make it to theatres this Diwali leading to speculations that the film could come out either in December this year or on Pongal 2019. We shall know as the days progress and it looks like we will have to wait now to know the proper status of the film.